It has been tungsten’s turn to top the news flow in the last week with Reuters reporting important developments in relation to ASX listed group’s Apollo Minerals Ltd (ASX:AON) and King Island Scheelite Ltd (ASX:KIS). There have also been some strong share price performances outside those two companies since March with shares in Specialty Metals International Ltd (ASX:SEI) increasing 50% in March. Granted, rampaging iron ore and oil prices have recently dominated global headlines, but this strategic commodity with very little potential substitution has been out of the news for some 12 months, arguably adding prominence to recent events. 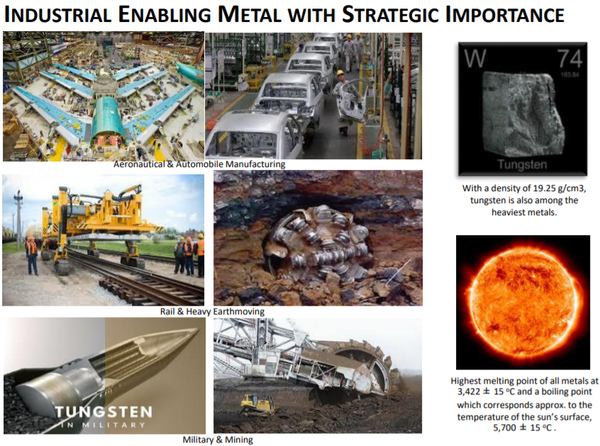 Roskill, a notable industry source in terms of analysing specialty metals noted last year that global tungsten markets were returning to growth following several years of oversupply and low prices. The issue of supply is potentially a long-term price driver as China is the largest producer of tungsten globally, accounting for more than 80% of supply of tungsten concentrates in 2017. A tightening in environmental restrictions has impacted the supply of many metals mined in China, with coal being severely impacted in recent years due to both environmental and mine safety issues. Roskill reported that China’s Ministry of Ecology and Environment had flagged a second round of central environmental inspections across all provinces within the next three years, an initiative that could result in either mine closures or the instigation of compliance demands that would result in increased costs of production. This could potentially render some mines uneconomical, prompting the need for the manufacturing giant to source tungsten from overseas producers. Such a scenario where supply is constrained and demand increases should theoretically drive up prices. Shining the spotlight on three ASX listed tungsten plays, it certainly appears that these stocks could be in the early stages of a recovery, and indeed in some cases recent developments have been transformational. Reuters reported that shares in metals miner Apollo Minerals rose as much as 40% to 14 cents on Monday, representing its best day in more than two years. This came on the back of the company receiving approval to reinstall mine services at its high-grade Salau tungsten mine in France. Management has already shortlisted preferred drilling contractors for the initial underground drilling program at Salau designed to confirm known zones of tungsten mineralisation and test for extensions of these zones as a precursor to estimation and reporting of a Mineral Resource Estimate in accordance with the JORC Code. In another recent development, Reuters reported that shares in tungsten explorer King Island Scheelite increased as much as 50% to 9.8 cents, their biggest intraday gain since September 5, 2013. This occurred after the company executed an off-take agreement with Austria's Wolfram Bergbau und Hutten AG, a leading global supplier of tungsten powders based in Austria. The group is a unit of Sweden-based engineering group Sandvik AB. 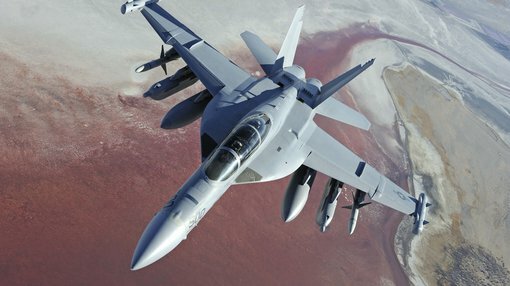 Wolfram uses the tungsten powders in manufacturing tech components for a range of industries including aerospace, energy and mining. The company’s shares spiked under heavy volumes rarely seen with investors possibly also buoyed by news that further offtake contracts with other producers were at an advanced stage of negotiations. 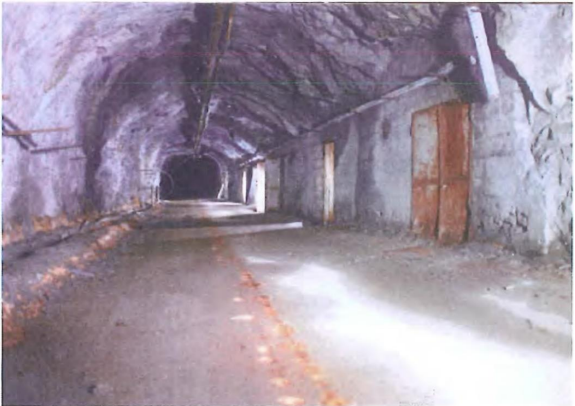 Management noted that at full production the redeveloped Dolphin mine is expected to produce approximately 2000 tonnes of tungsten trioxide contained in 3100 tonnes of concentrate. This indicates that the Wolfram agreement represents approximately 20% of the group’s annual production. 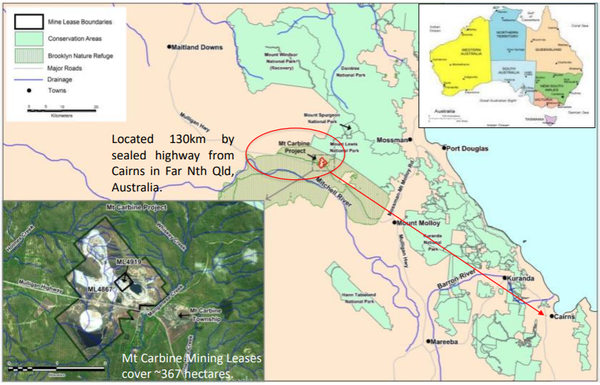 From, the far south to the far north Speciality Metals International Ltd (ASX:SEI) is drawing closer to completing financing arrangements for its Mount Carbine tungsten project in North Queensland, a development which could see it in production as early as June 2019. 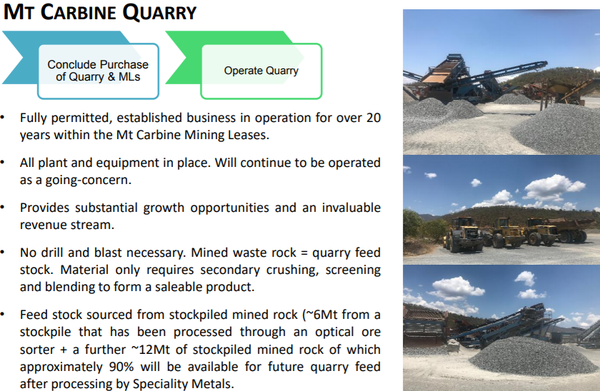 Cronimet Holding GmbH’s participation in the staged development of the Mt Carbine Tungsten Project and the purchase of the Mt Carbine Quarry and Mining Leases, ML4867 and ML4919, through alternative financial instruments is an important development for Specialty Metals. With CRONIMET’s due diligence on the Mt Carbine Tungsten Project nearing completion, the contractual arrangements associated with its participation in the staged development of this project are in the process of being finalised. Speciality Metals has also received confirmation from CRONIMET that the crushing, tabling and assay results for the test work carried out on the tailings material and stockpiled crushed rock have been finalised and the results are in the process of being interpreted by their technical team. Some additional ultra-fine recovery test work will complete this segment of CRONIMET’s due diligence. In anticipation of completion of the financing arrangements, Speciality Metals has commenced work on the refurbishment of the Mt Carbine Retreatment Plant. One of the company’s former plant manager’s will assist CRONIMET’s process engineer and metallurgist with on-site assessment. This is being completed to support a later redesign of the Retreatment Plant, in order to accommodate the latest reclaim technology. Shares in Specialty Metals increased three-fold between December and March, and they continue to trade not far shy of the 12 month high of the recent record closing price of 3.4 cents.